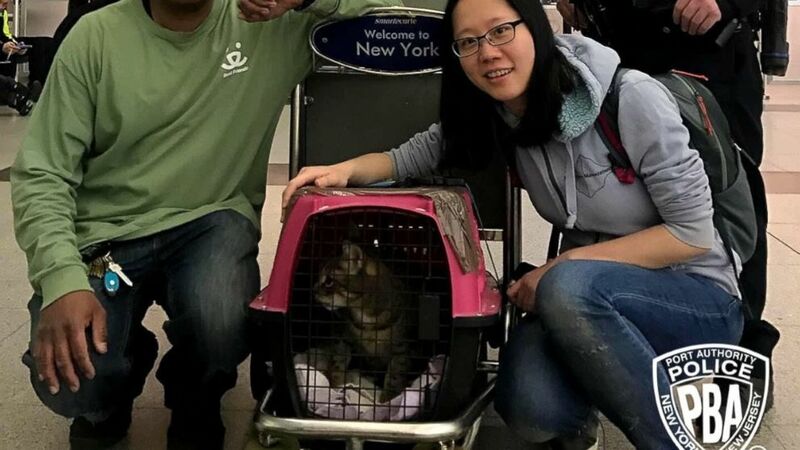 A tabby cat named Pepper was on her way to China with her owner when she escaped her carrier during check in at JFK Airport in New York. 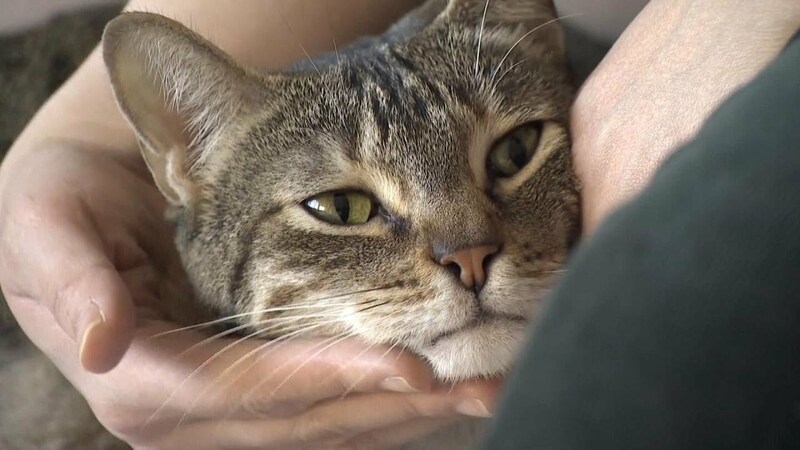 Unable to catch her, Pepper’s owner took her flight without her beloved cat. Pepper spent a week loose in JFK, despite the best efforts of some dedicated rescuers. She was finally caught with the help of her owner’s roommate and her favorite food. Pepper is safe and sound at the roommate’s apartment, waiting for her owner to fly back from China for a second attempt to fly her to her new home! Here’s a local news video documenting Pepper’s airport adventure! Thinking about bringing your fur kids along when you visit family and friends over the holidays? If your holiday travel will involve an airline flight, it’s never too early to start planning for a smooth trip for both yourself and your pet. What do you need to know to book a pet on a flight? 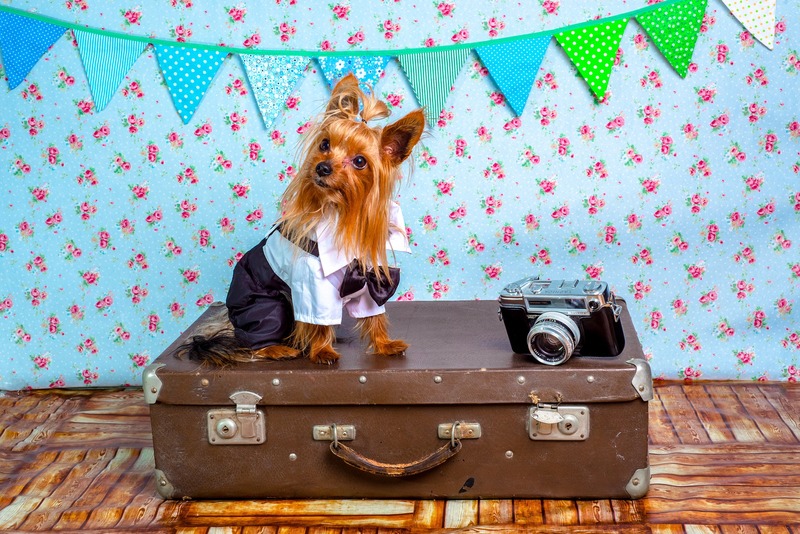 Make sure you check the specific pet policies of each airline you are considering, and be sure to book early, as many airlines reserve a limited number of spots for pets in the cabin (or cargo) section. What else do you need to know to make flying with dogs, cats, and other pets as stress-free as possible? Here are some answers to a few frequently asked questions…but always remember to check with your airline for definitive information! Are there government regulations for pet airline travel? Yes, the U.S. Department of Agriculture’s Animal and Plant Health Inspection Service maintains a website with valuable information on both domestic and international travel with pets. They also provide a heads-up on which animals actually qualify as “pets.” Be sure to check the USDA site if you have an exotic companion animal! How can I compare airline pet policies? The pet-friendly travel website Bring Fido has a web page that lists most major U.S. and international airline pet policies. 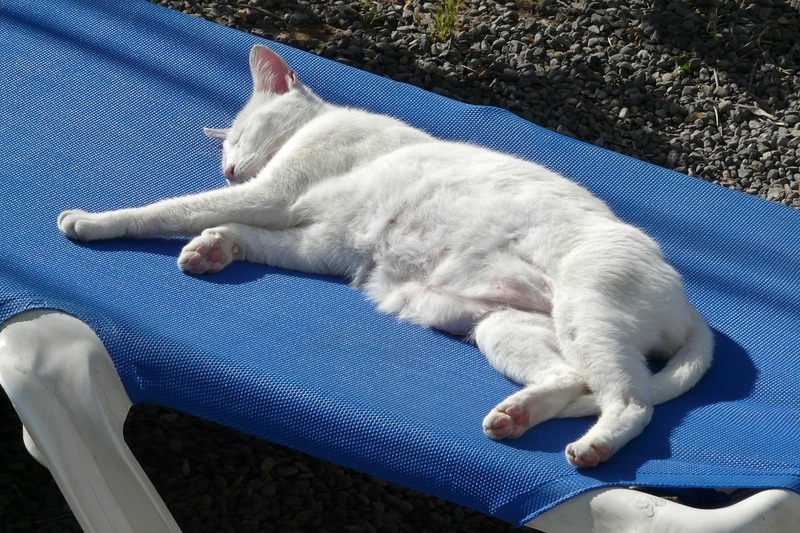 From Aer Lingus to Turkish Airlines, you can easily click between sites to find the perfect pet policy for your needs. Do I need to see the vet before I fly with my pet? According to American Veterinary Medical Association, most airlines require a current Certificate of Veterinary Inspection for your pet to travel. 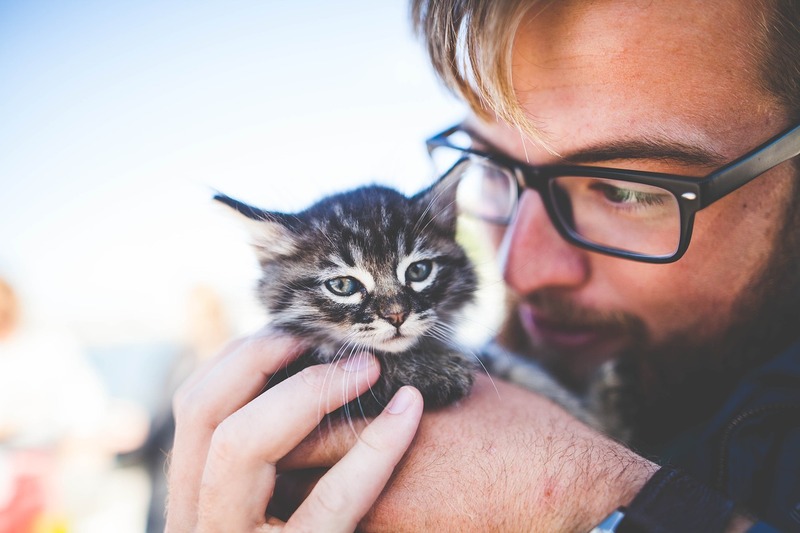 Your vet will certify that your pet is healthy enough for travel, and that it has no diseases that could be passed on to humans or other animals. Certain vaccines need to be up-to-date before your pet can travel. 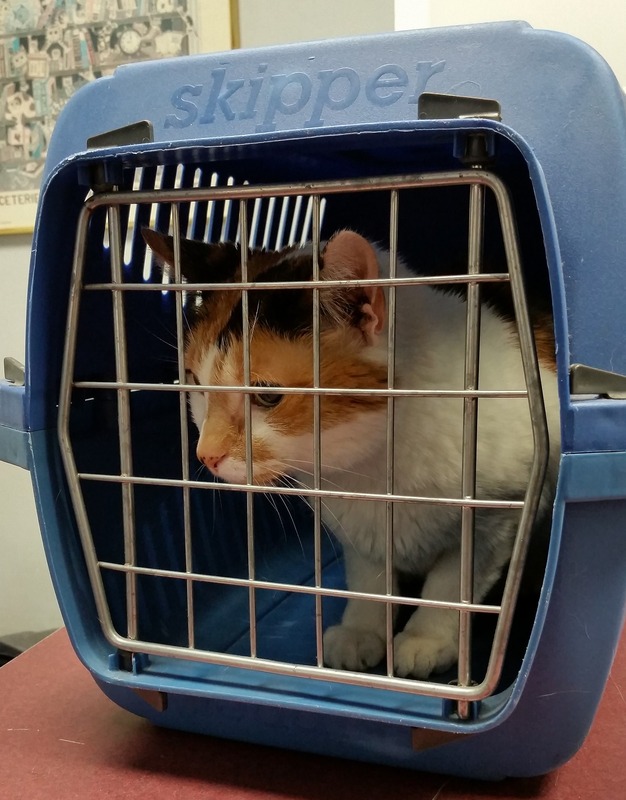 Don’t forget that international pet travel health requirements can be more stringent than domestic ones, and your pet may have to go into quarantine upon arrival. This applies to Hawaii as well. Is it safe for my pet to fly in cargo? Many concerned pet owners have heard scary stories about pets’ health being harmed by flying in cargo. A recent article in Conde Nast Traveler cites a U.S. Department of Transportation report on statistics for pet cargo travel in 2016. Out of approximately 500,000 pets that flew cargo, 26 died and 24 were injured. That’s about a 1 per 10,000 pet incident rate. United and Hawaiian have the highest incident rates. Flying with your pet in the cabin with you is safer than putting your pet in cargo, but that is only an option for smaller pets. Large dogs must fly cargo unless they are service animals. Many experts suggest avoiding placing your pet in cargo unless it is absolutely necessary, such as for a cross-country move. 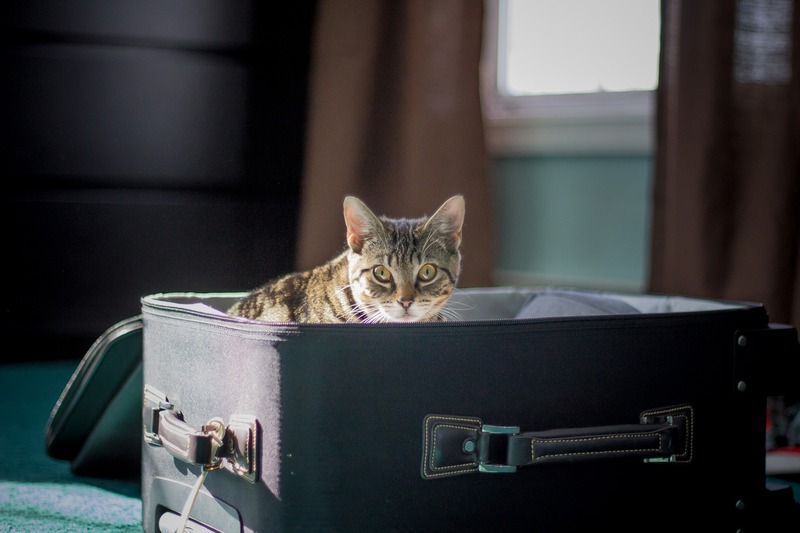 What kind of pet carrier should I get for airline travel? 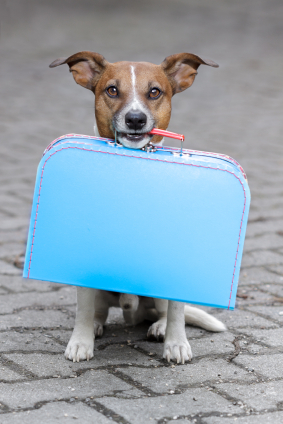 Each airline’s pet policy page will have specific dimensions for under-the-seat pet carriers. Generally, they allow hard or soft carriers, as long as they fit under the seat in front of you. Remember, you cannot remove your pet from the crate during flight, so the carrier must be large enough to keep your pet comfortable. Some pet stores sell carriers specifically designed for airline travel. The carrier company Sherpa Pet works with American and Delta, so you can get carriers specifically designed for those airlines. What Will Be the Top Pet Industry Trends for 2017? When it comes to caring for our dogs, cats, and other pets, many devoted pet owners will do just about anything to make sure that our fur kids lead healthy, happy, and pampered lives. Trends in the pet industry reflect our continuing interest in providing the best food, products, and care for our four-legged friends. Consumers will continue to be aware of the safety and sustainability of the products they buy, and that goes for pet food and other supplies. More and more of us will be seeking out natural pet food, cat litter, flea and tick products, grooming products, and toys. We also will continue to provide our pets with the best care we can. The market for upscale pet services will continue to grow. Areas include training, grooming (and other “spa” services), behavioral consulting, photography, and boarding/pet sitting. 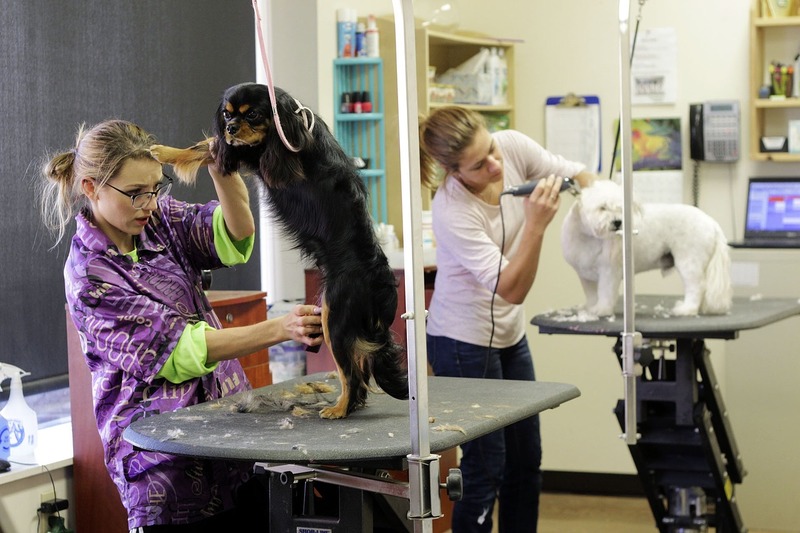 Other pet trends to watch for include the growth of mobile dog and cat grooming services, more businesses like stores and restaurants that welcome pets, pet-friendly travel and hotels, and the growth of pet health insurance. 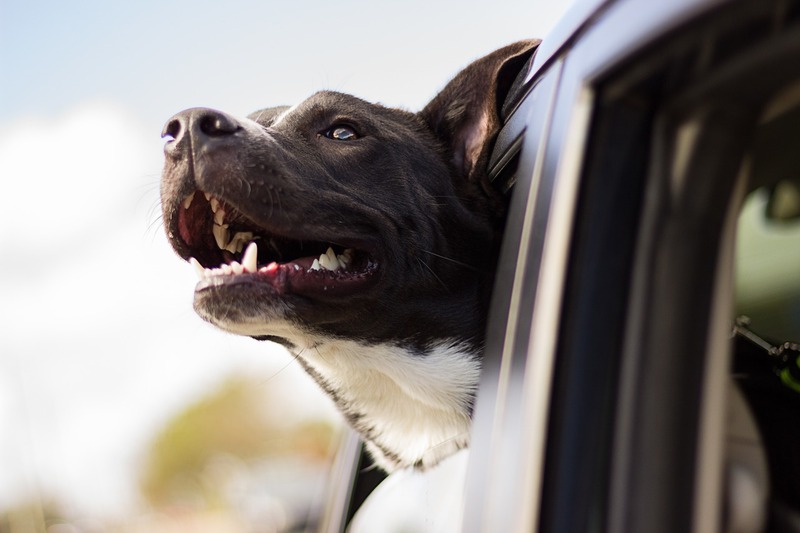 Are you hitting the road with your dog or cat this summer? Whether your vacation plans include travel by car, motor home, plane, or rail, bringing your pet along for the ride always takes a little extra planning and preparation. Here are a few basic pet travel tips to be aware of before you and your best friend make tracks! 1. Make sure your pet’s ID info and vaccinations are current and up-to-date. Carrying proof of vaccinations with you is also a good idea. 2. For dogs, bring along both a short leash and a long leash so that you are prepared for all situations and local leash regulations. 3. Check for any breed-specific legislation at your destination if you are bringing along a dog breed that is impacted by BSLs. 4. 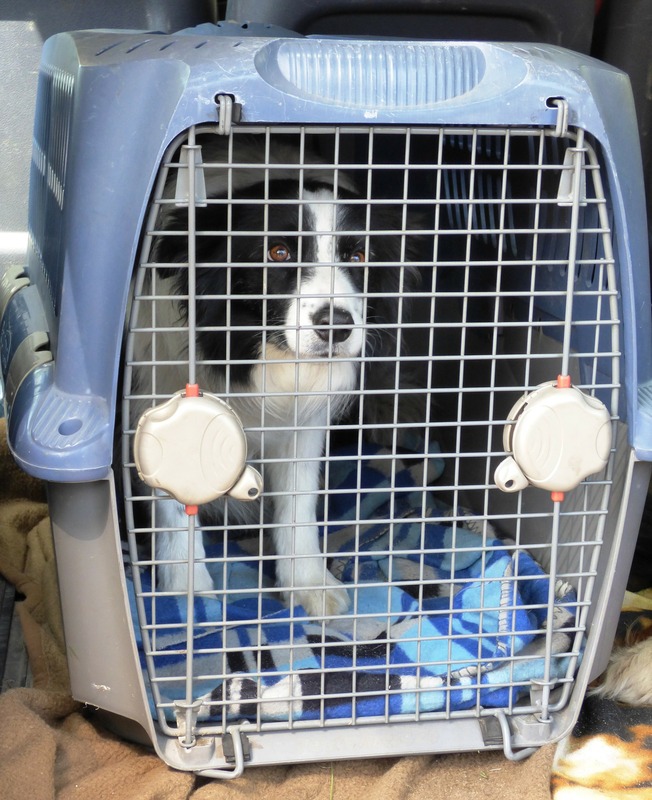 Use secure crates, carriers, and harnesses for safe pet auto travel. 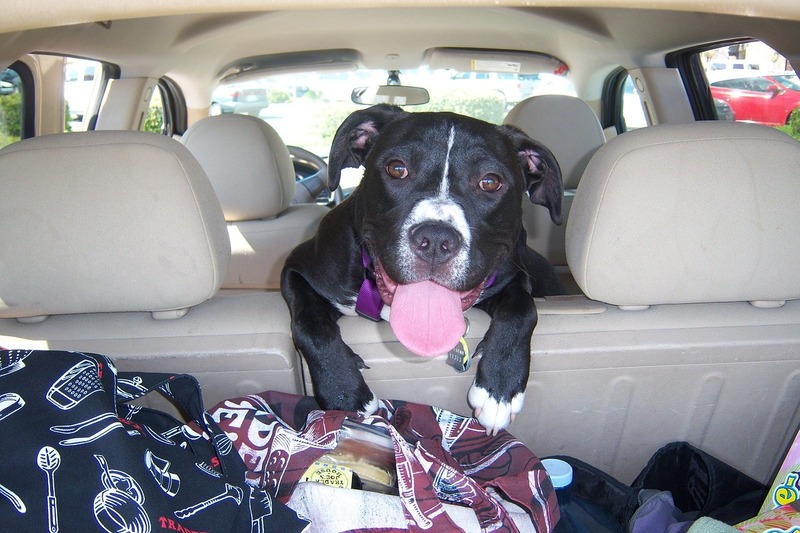 Pets and car air bags don’t mix, so deactivate airbags for any seats your pet will be in. 5. Bring along a pet first aid kit for road trips, especially if your pet will be spending a lot of time in the great outdoors. 6. For air travel, cats and small dogs do best when they are in the cabin tucked under the seat in front of you. 7. Clearly label the carrier with your pet’s ID information. Remove collars before placing your pet in a carrier to avoid choking. 8. Bring portable, spill-proof water bowls and bottles of fresh water with you so your pet stays hydrated. 9. Remember to keep a close eye on your pet when camping or hiking to avoid him getting lost or having a run-in with a not so domestic animal. 10. For vacations to the beach, be sure to pack a life vest and sunscreen so your pet can safely enjoy the sand and sea. Most people consider their pets to be part of the family. So when it comes time to go on a road trip, there’s no doubt the family pet is coming with. Leaving that precious face behind would be too unbearable. 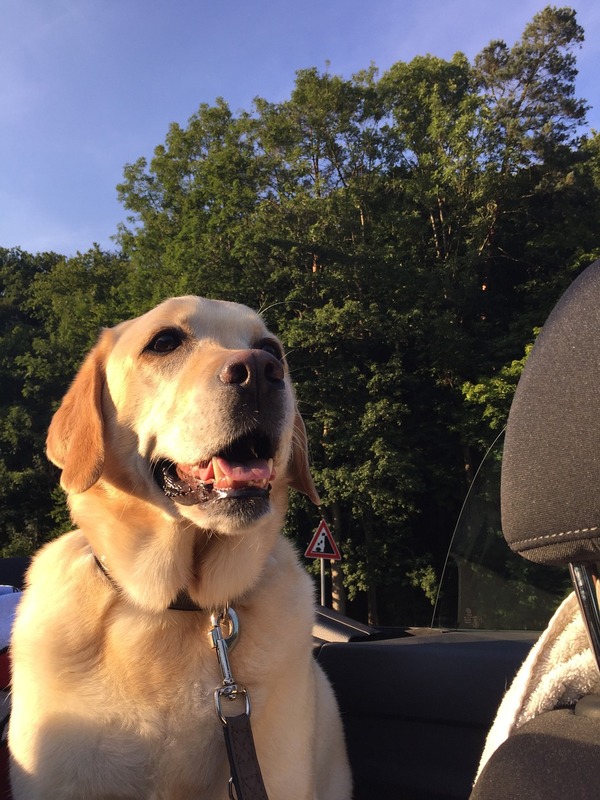 – Prepare your pet for car travel. Get him or her used to the car with small car rides before the big trip. 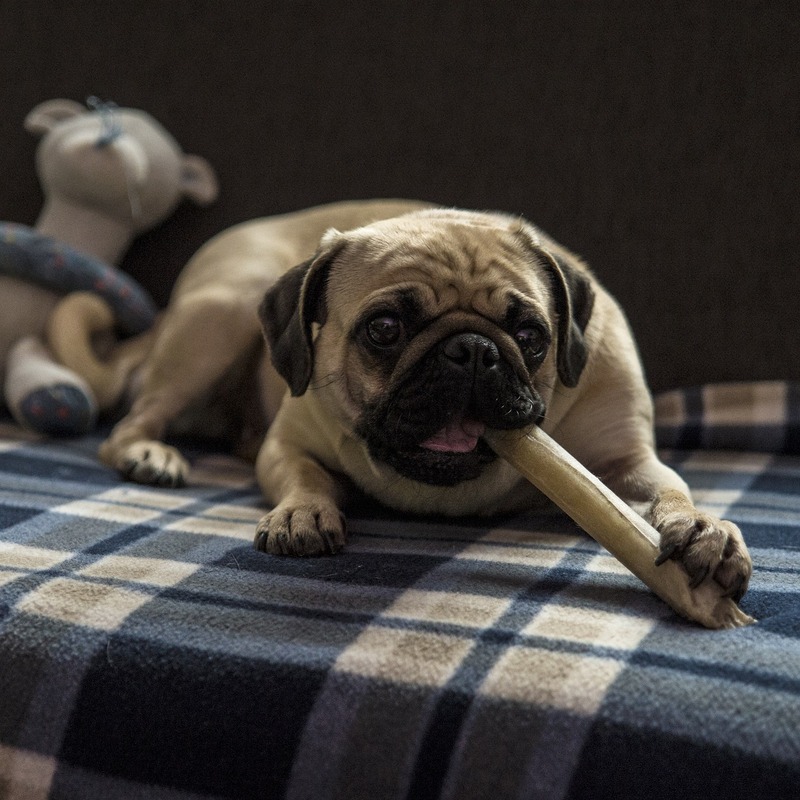 – Pack a little travel kit for your pet with his or her health records (if you’re going out of state), a portable water bowl, a pooper scooper, waste bags, treats, a leash, and his or her favorite toy. – Keep your pet well entertained (with that toy from the travel kit). – Make sure to make frequent food/water/bathroom breaks. This is also a good time to let your pet stretch his or her legs and get some energy out. – Keep your pet restrained in a carrier or with a harness that attaches to the seatbelt. – Make sure your information on his or her collar is up to date. – The front seat and the back of pick-up trucks are not safe places for any pet. – Don’t let your pet stick its head out the window. – Never leave your pet alone in a parked vehicle! It is very easy for them to overheat.